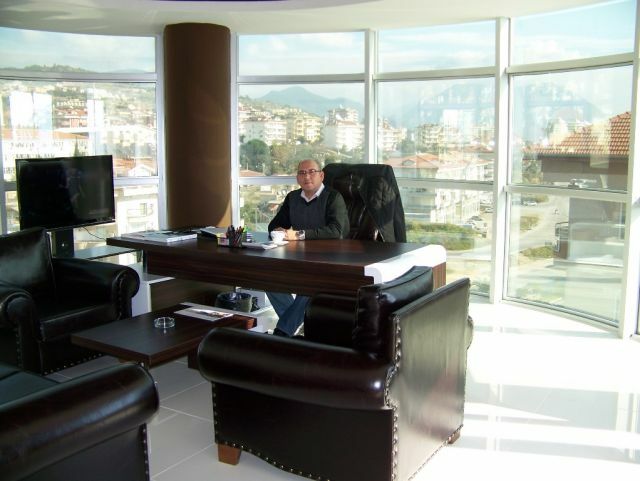 Monte Mare Residence consists of two three-storey buildings. Here you will find apartments with two bedrooms with large balcony, two bathrooms and dressing room. All apartments are spacious and have functional room solutions. Surface materials for style and functionality in mind. There is marble floor in each apartment and floor heating for the winter months. Spacious kitchen with granite worktop invites you to cook. 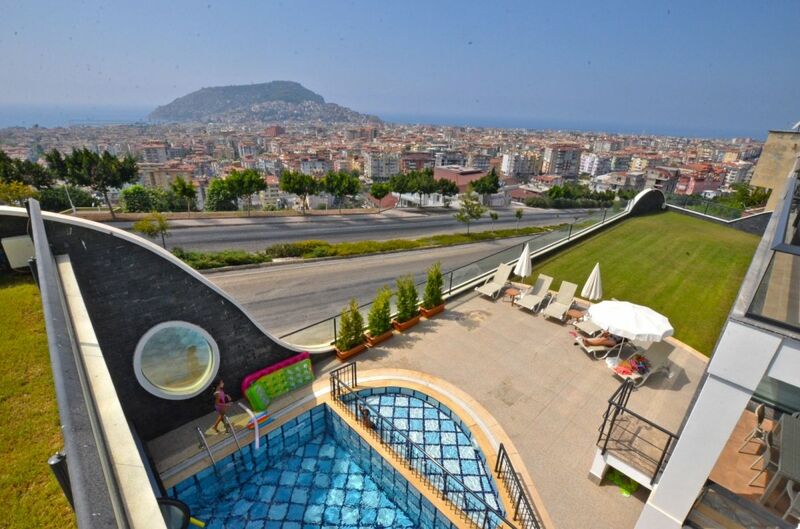 Large panoramic windows admire you with the beautiful castle & harbor view from Alanya. In the bathroom you will enjoy a luxurious atmosphere. Swimming pool, sauna and fitness room bring a touch of luxury for every day. Each apartment has a parking space in the underground car park. Service: An elegant pool and pool area, sauna, indoor parking for each apartment, fitness room, beautiful garden plantings, caretaker lives in the complex, safe and secure.